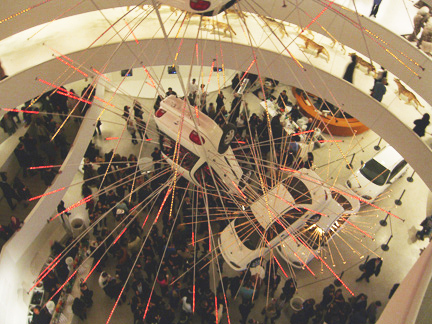 Last Friday I went to the opening event of the exhibit “Cai Guo-Qiang: I Want to Believe” at the Guggenheim Museum. 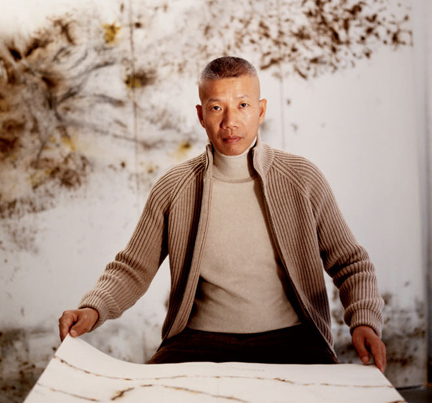 Cai Guo-Qiang is an internationally known Chinese installation and pyrotechnic artist. The retrospective of his work is one of the most action-packed and mind-blowing exhibits I’ve ever been to. Run, don’t walk to the Guggenheim Museum — this exhibit is a must see! Cai Guo-Qiang is best known for his works using gunpowder and for overseeing the opening and closing ceremonies at the 2008 Olympics in Beijing. The exhibit at the Guggenheim Museum includes enormous gunpowder drawings, films of his firework events, and spectacular installation pieces. 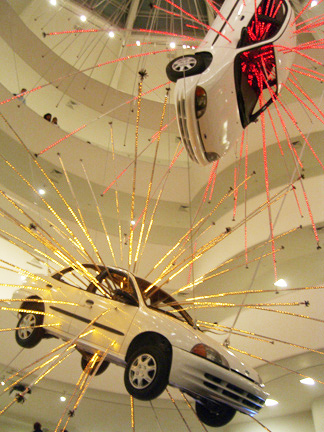 The exhibit leads off with an installation called, “Inopportune: Stage One” — nine real cars hang from the museum’s seven-story-high rotunda while spewing neon sparks. The installation is intended to symbolize terrorist car bombings. 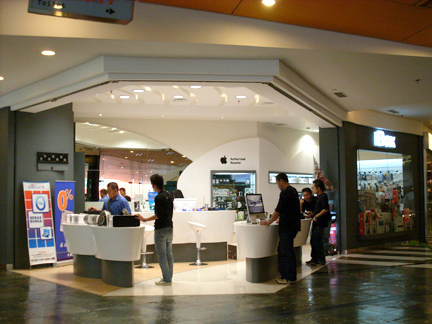 It is Cai’s largest installation to date. The installation works incredibly well with the interior architecture of the Guggenheim. The blinking cars look amazing from below when you enter the museum and equally amazing from above as you ascend to the top ramps. Look at this video documenting the installation process of “Inopportune: Stage One”. 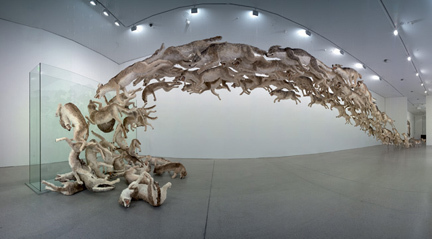 My favorite piece is the installation made out of 99 life-size wolf sculptures streaming toward the ceiling and crashing into a glass wall. Nature running amok? Animals fleeing from an invisible enemy? The glass wall symbolizes the Berlin Wall. Visitors experience the sheer number of realistic and life-like wolves by walking beneath or amongst them. Cai Guo-Qiang’s work is both political and poetic. The explosive imagery he creates is visually stunning and his concepts are fascinating and thought-provoking. Make sure you have enough time to experience the exhibit when you go; there is a lot to see and read.